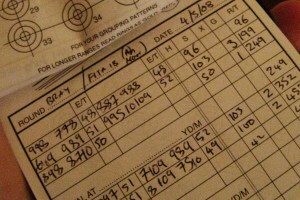 Free online archery score-keeping and performance-tracking scoring software. It is also completely free! Click here and register today.